Sunderland have returned with an improved offer for striker Will Grigg, with the Wigan man Jack Ross’ number one target this month. Sun journalist Alan Nixon claimed last week that a bid of ‘up to £200,000’ was rejected by the Championship side. And, the Sunderland Echo have now confirmed that the Black Cats have returned with a second bid for the Northern Ireland international, who has proven himself over the years in the third tier. 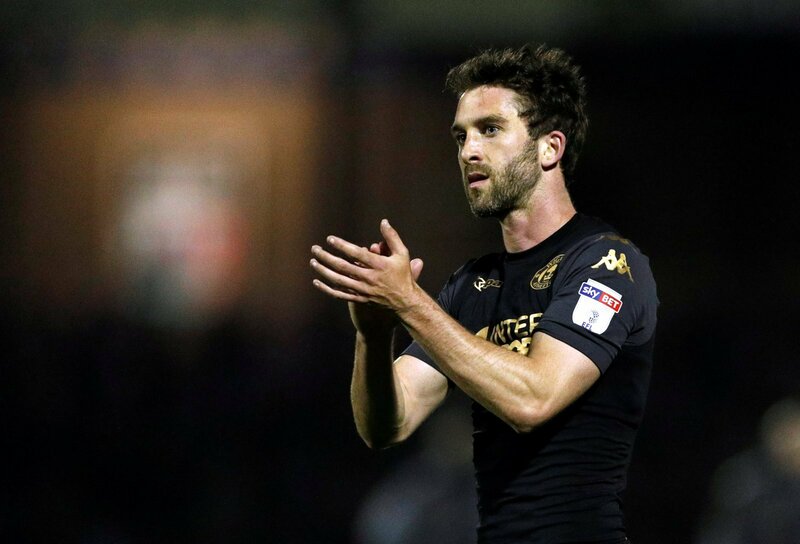 In total, Grigg has won four promotions from League One in his career and he scored 19 goals as he helped Paul Cook’s side to the title last season. However, he has struggled for regular game time this season, managing four goal in 18 games, with many of them as a sub, whilst he didn’t feature at all against Aston Villa on Saturday. Whilst they don’t disclose the value of the bid, Wigan were understandably not keen on selling after the first offer and it will take a lot more to prise the 27-year-old from the Latics. It remains to be seen what happens but Ross has made no secret of his desire to strengthen his options up top, with finding a striker a priority. This is good news for Sunderland as it shows they are after Grigg and you would have to say he’d be a superb signing at that level. He’s shown time and time again that he is prolific in League One and he would score goals if he joined up. Clearly, work needs to be done to agree a fee though and it’s important the Wearside outfit have alternatives ready if they can’t persuade Wigan to sell. Thoughts, Sunderland fans? Let us know in the comments below.